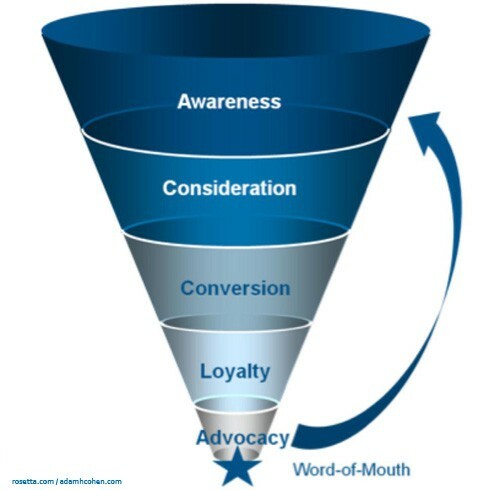 As mentioned above, brand awareness is the top of the funnel. It is the first step of the journey to turning a lead into a dedicated customer. It is getting the word out so the public knows that you are offering a service and it’s better than what your competitors can offer. Without awareness, you would have no business. As an real estate agent, you already have a sense of the importance of your brand. Professional headshots, postcard mailers, and newspaper ads are all classic forms of brand marketing that help you stay top-of-mind in your market. Nowadays, when almost 90% of your potential clients research real estate on the web, building your online brand is just as important. If your social profiles, website, and blog are not putting forth the same unified message, you risk muddying your brand and losing potential business. You want to build awareness, but if those touch points aren’t all painting you as the expert in your field, that awareness could be negative. Your brand should instantly be associated with quality and professionalism. Delivering on quality will not only build a winning reputation, it will also generate repeat business and bring more leads through word of mouth. At a time when only 25% of sellers list with an agent they’ve used before, your strong brand could be the deciding factor in retaining or losing a client. Branding is really all about staying top of mind; being the first agent someone calls when they’re ready to sell, or the first name out of your previous client’s mouth when a friend asks about real estate. 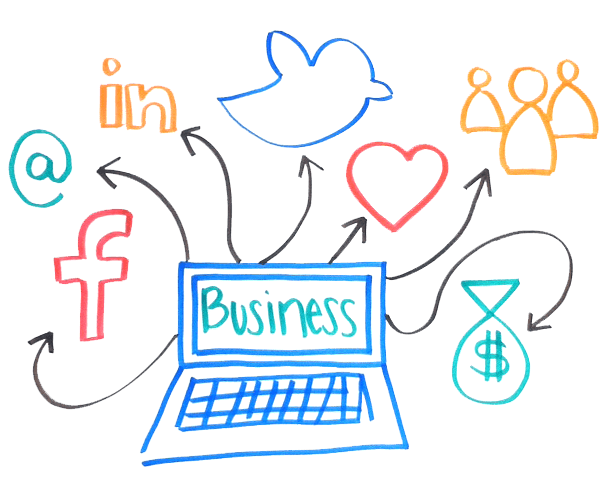 And while the world of online marketing and social media may seem daunting or intimidating, it is an essential tool in building your brand, and in turn, your business. Utilizing technology doesn’t have to be hard. It takes a little time and dedication to learn the tricks of the trade, but your return on investment will be bountiful. Not using technology could be detrimental, especially when your rivals may be taking full advantage. We’ve said it before. Don’t let competitors move into your territory. Technology can be your best friend. Agents, what do you do to build awareness for your brand? What has been the most successful for generating leads? Please let us know in the comments! Your feedback is always helpful.